6.45PM: Margarida Castro (RSNO Associate Principal Double Bass) in conversation with Sir Roger Norrington in the Clyde Foyer. 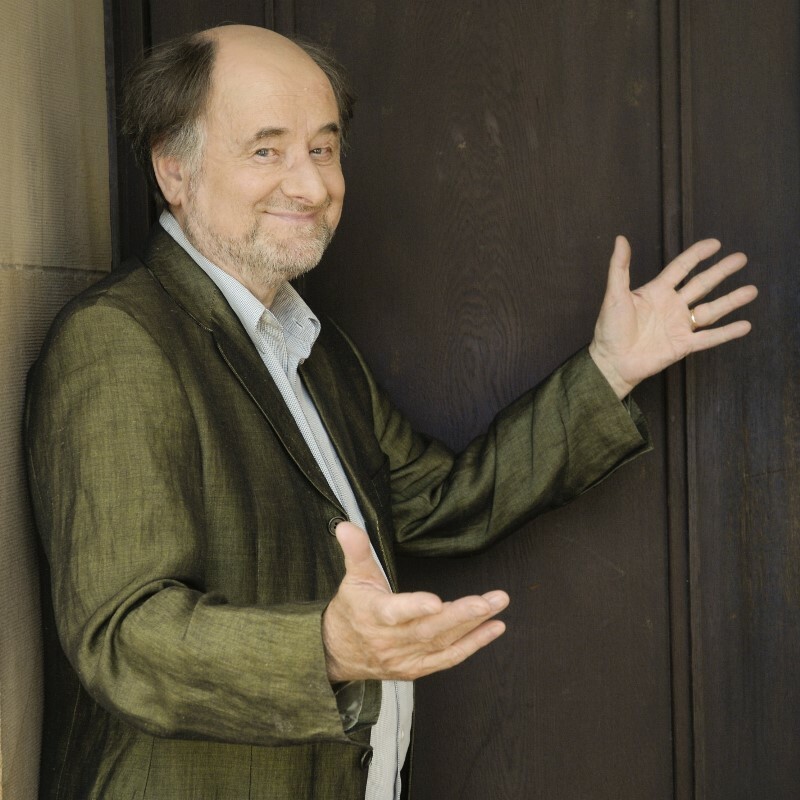 Sir Roger Norrington was born in Oxford, and comes from a musical University family. He was talented boy soprano, and studied the violin from the age of ten, and singing from the age of seventeen. He read English Literature at Cambridge University, and spent several years as an amateur violinist, tenor singer, and conductor, before attending the Royal College of Music as a postgraduate student of conducting, studying with Sir Adrian Boult. In 1962 Sir Roger Norrington founded the Schütz Choir. This marked the beginning of a thirty-year exploration of historical performance practice. With the choir, he gave many innovative concerts, and made numerous recordings for Argo/Decca, chiefly of 17th- century repertoire. These performances were initially accompanied by the London Baroque players, and later, as Norrington’s explorations moved forward chronologically, by the London Classical Players. As Norrington’s interest in performance practice reached the Classical period and beyond, the London Classical Players grew in prominence, and the Schütz Choir went into semi-retirement, though they continue to give occasional concerts. The London Classical Players leapt to worldwide fame with Norrington’s dramatic performances of Beethoven’s symphonies on period instruments. The recordings of these works for EMI won prizes in the UK, Belgium, Germany and the United States, and are some of the most sought-after readings of Beethoven Symphonies in our times. Many other recordings followed, not only of Haydn, Mozart and Beethoven, but also of many 19th-century composers, including Berlioz, Weber, Schubert, Schumann and Rossini. Norrington continues to push the boundaries of performance practice still further with ground-breaking recordings of Brahms’s four symphonies, and of works by composers including Wagner, Bruckner and Smetana. Norrington’s work on scores, orchestral sound and size, seating and playing style has had a growing effect on the perception of 18th- and 19th- century orchestral music. He is in great demand as a guest conductor for symphony orchestras worldwide, working regularly with orchestras in Berlin, Vienna, Leipzig, Salzburg, Amsterdam, Paris, New York, San Francisco, Los Angeles and London. He is Chief Conductor of the Stuttgart Radio Symphony Orchestra and of the Camerata Salzburg, and is closely associated with the Orchestra of the Age of the Enlightenment (which has taken over the work of the London Classical Players) and with the Philharmonia. Sir Roger Norrington also has wide experience as a conductor of opera. He was Music Director of the successful Kent Opera for fifteen years, conducting over 400 performances of 40 different works. He has worked as a guest conductor at the Royal Opera House, Covent Garden, at the English National Opera, at La Scala, La Fenice and the Maggio Musicale, and at the Wiener Staatsoper and the Salzburg Festival. Sir Roger Norrington has recorded extensively for EMI, Virgin and Decca, made discs for Sony and BMG, and appears regularly on recordings for Hänssler Verlag with the Stuttgart Radio Orchestra. Celebrated for her sonorous tone, compelling interpretations and flawless technique, Francesca Dego is quickly becoming one of the most sought after young violinists on the international scene. Signed in 2012 by Deutsche Grammophon, her debut album of Paganini’s 24 Caprices and a subsequent complete survey of Beethoven’s Violin Sonatas received critical acclaim. Autumn 2017 sees the release of her highly anticipated first concerto disc featuring works by Paganini and Wolf-Ferrari. 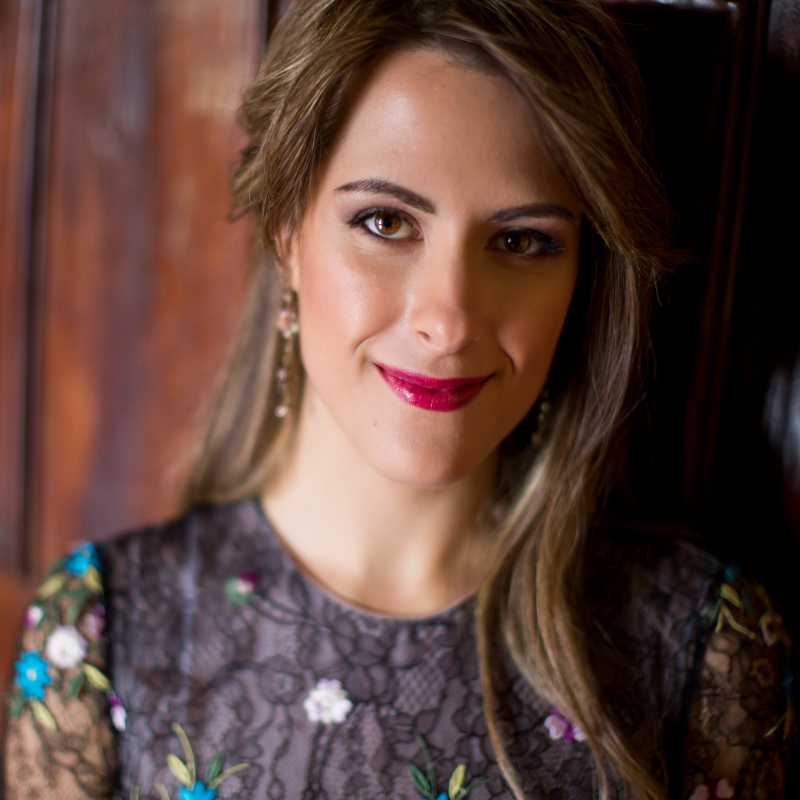 Born in Lecco, Italy, to Italian and American parents, Francesca regularly appears with major orchestras worldwide. Recent and forthcoming highlights include performances with the Gürzenich, City of Birmingham, Royal Philharmonic, Philharmonia, Tokyo Symphony and Tokyo Metropolitan Symphony Orchestras, Grosses Orchester Graz, a tour of the Netherlands with Het Gelders Orkest and the Orkest van het Oosten, as well as performances at Cremona Stradivari Festival and with the Teatro Colon Orchestra of Buenos Aires, Orchestra Classica do Sul, Mannheimer Philharmoniker and Orchestre Philharmonique de Monte-Carlo. In her home country she collaborates with orchestras such as Milan's "La Verdi", Filarmonica Arturo Toscanini, the Haydn Orchestra of Bolzano, the Genova, Bari, Bologna, Trieste, Verona and La Fenice Venice Theatre Orchestras as well as the Orchestra della Toscana. She is the winner of numerous national and international Competitions, and in 2008 garnered widespread attention for being the first Italian female prizewinner of the renowned “Paganini Competition” in Genoa since 1961. In addition she was awarded the “Enrico Costa” prize for having been the youngest finalist. Her international career to date has allowed her to work alongside many esteemed conductors including Christopher Franklin, Gianluigi Gelmetti, Paul Goodwin, Christopher Hogwood, Yoel Levi, Grant Llewellyn, Gianluca Marcianò, Wayne Marshall, Diego Matheuz, Shlomo Mintz, Sir Roger Norrington, Donato Renzetti, Daniele Rustioni and Xian Zhang as well as perform in prestigious venues such as London’s Royal Festival and Wigmore Halls, the Moscow Conservatory Grand Hall, Beijing's NCPA and Rome’s Auditorium Parco della Musica. Recital dates in 2017/18 take her to Shanghai, Beijing, Tokyo, Rome, London and Hamburg among others. Francesca was selected to perform as soloist at the Concerts for Life and Peace in Bethlehem and Jerusalem with the Orchestra Giovanile Italiana under Nicola Paszkowski and at the 2014 and 2015 Remembrance Day Concerts in Rome, broadcast worldwide by RAI. In June 2014 she performed at Rio de Janeiro's Teatro Municipal at the opening of the Football World Cup in Brazil. She has recently been named the first female classical musician to be dressed by the Italian fashion house Versace. Francesca plays on a precious Francesco Ruggeri violin (Cremona 1697) and the ex-Ricci Guarneri del Gesù (Cremona 1734) courtesy of Florian Leonhard Fine Violins.